No one has done more to clarify our understanding of the Crusades than Jonathan Riley–Smith. From Sir Walter Scott to Steven Runciman to (on a semi-literate level) James Michener, a modern myth was cultivated of barbaric, destructive fanatical Crusaders – always contrasted with a civilized, tolerant Islam (or in Runciman’s case, Byzantium). Riley-Smith has labored hard to dispel this myth. He has also not been afraid to correct certain recent Bishops of Rome who for transparent political reasons attempted to disassociate the Catholic Church from the Crusading ideal as if it had been an alien aberration. In the current volume Riley–Smith treats the beginnings and first flourishing of the Order of St John of Jerusalem – which became known after 1530 as the Knights of Malta. This work is actually a drastic revision of Riley-Smith’s first book, the Knights of St. John in Jerusalem and Cyprus 1050-1310, published in 1967. Much has come to light on the military orders since then. Here in this new work Riley–Smith discusses the beginnings of the Knights of St. John as a purely hospitaller order for the care of poor pilgrims in the Holy Land, its expansion in the wake of the first crusade; its evolution into a potent military force; the activities that the knights engaged in throughout the Near East and Europe; the order’s involvement in the collapse of the Crusader states; and finally the rebirth of the Knights of St. John as a Mediterranean naval power. 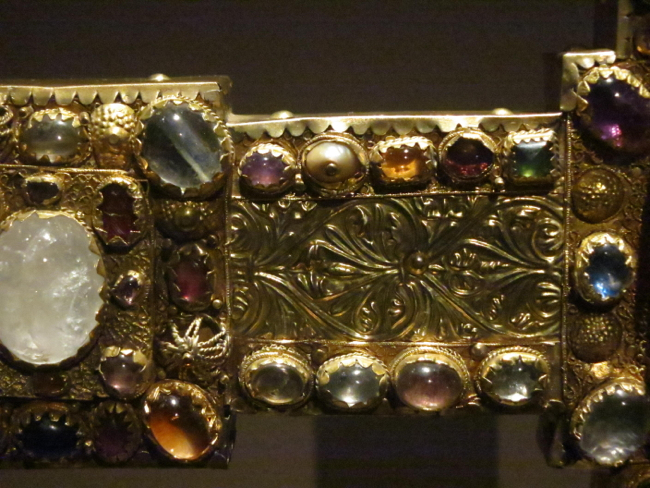 Riley-Smith systematically lays out the history and characteristic features of the Order of St John Of Jerusalem. We learn of the amazing creation in the world of the 12th century of an international organization to support and defend pilgrims in the Holy Land. 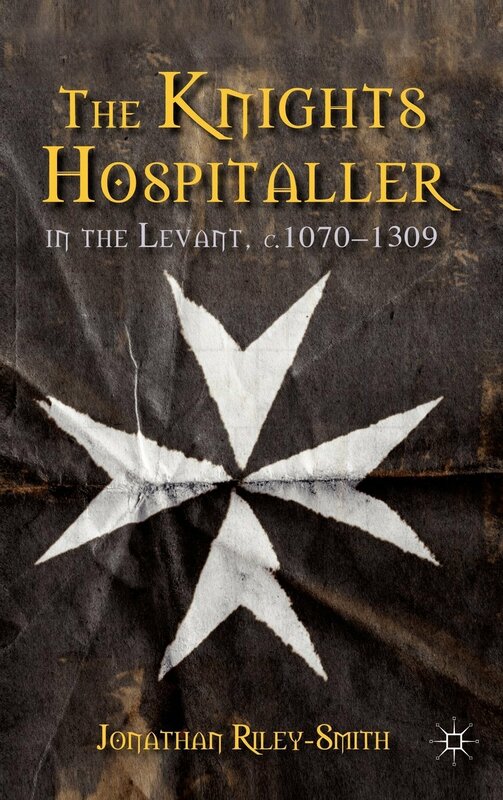 The Knights Hospitaller set up one of the most advanced hospitals in the world in Jerusalem and later in Acre for the care of poor pilgrims. For the Catholic Church did not start to think of service to the poor only under the current pontificate! On the military front, the knights’ fortresses of Margat and the Crac des Chevaliers excite wonder even today. They further organized a chain of hospitals throughout Europe to take care of the pilgrim streams on their way to Palestine. A vast and well-run system of estates provided economic support for the knights’ activities in peace and war. 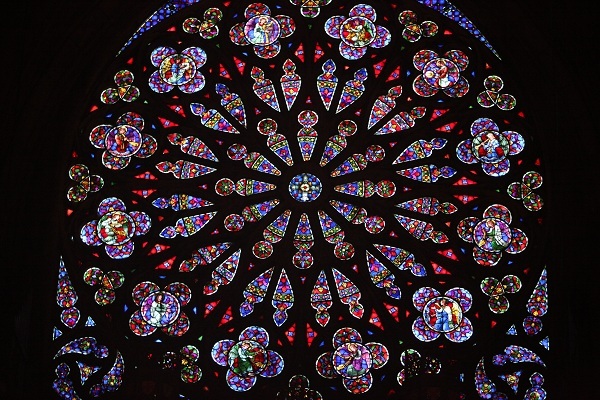 Now, as in all histories of medieval religious institutions, there is a certain lack of great personalities and stirring events. Rather, the author deals with the institution, staying close to the written and archeological sources. 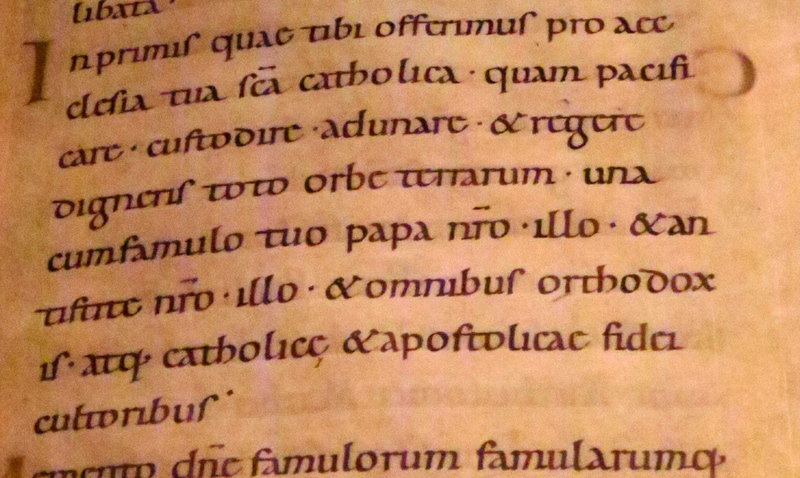 For the non-specialist, the lengthy accounts of the endless disputes over property rights and ecclesiastic privileges with both lay and clerical rivals may not at times make for particularly interesting reading. But anyone seeking to seriously explore medieval history or considering becoming a historian of that era himself will find in the book the best possible introduction from a master practitioner. Tragically the resources of the crusaders, including those of the Knights Hospitaller, were inadequate to prevent the conquest of the Crusader states in the second half of the 13th century. From Palestine the order fell back to Cyprus, initially in a state approaching despair. Yet then an amazing thing happened. While their main competitor, the Templar order, collapsed and was eradicated in a cloud of scandal, the order of St John seized the island of Rhodes in 1309, rebuilt its hospital there and embarked upon a new career as a maritime force battling Islam in the Eastern Mediterranean. Riley-Smith sees this inner resilience as a characteristic of the order through the ages. So when the knights had to abandon Rhodes after an epic defense against the full forces of the Ottoman Empire in 1522 they quickly reestablished themselves on Malta and acquired new glory in the siege of 1565 and in innumerable naval actions. Then, when Malta in turn fell to Napoleon in 1798, the knights returned to their original charitable function which they exercise even today. 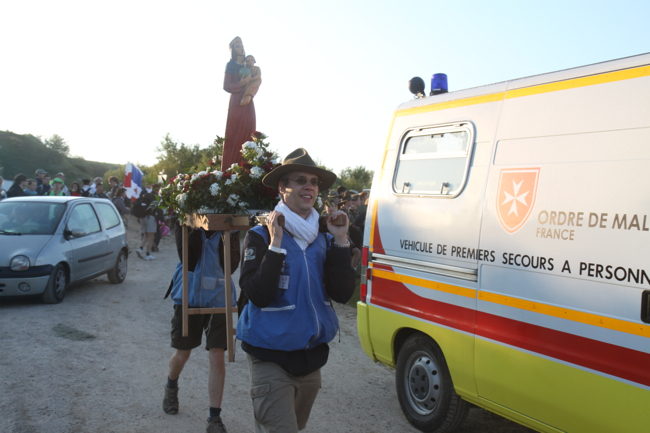 The pilgrim on the Pentecost pilgrimage to Chartres each year is grateful for the medical care provided along the entire route by the Order – in a sense, just as in the 12th century! We can only recommend this volume – but it isn’t cheap: $84 on Amazon.